 I was about to embark on a piece that could be so long it tips over the edge of being an article and into what we commonly refer to as a ‘book’, but decided instead to just focus on a brief rundown of one Society single cask we have on offer at the moment and the oak involved. 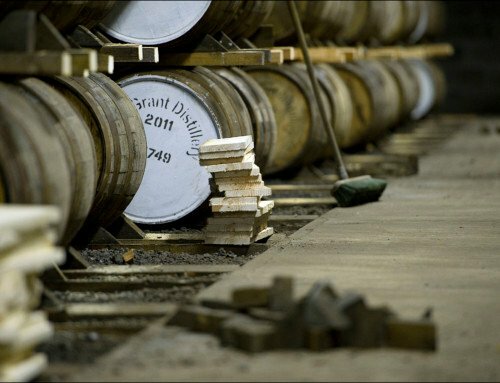 When talking about types of casks, for the overwhelming vast majority, it falls into American Oak, or European Oak. Today I want to talk about European Oak, or more specifically, French Oak and what it means. 1st fill: this is indicating this is the very first time that whisky has been filled into this cask. 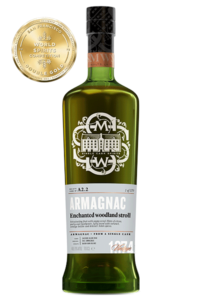 It may have been used once or twenty times previously for the fortified wine that it previously held, but this is the first time for whisky! 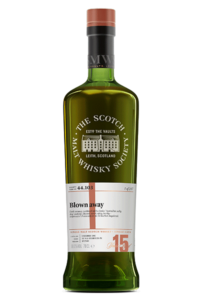 If it was the first time ever, it would be labeled as ‘Virgin Oak’, as we’ve seen in other SMWS casks, like the now fabled 116.20 or the recent RW1.1 or B4.2 for instance. This is however the first time this cask has had new make single malt filled into it eight years ago. While not always, it’s often the case with 1st fill casks that they impart quite a ‘forward’ and assertive profile straight away. 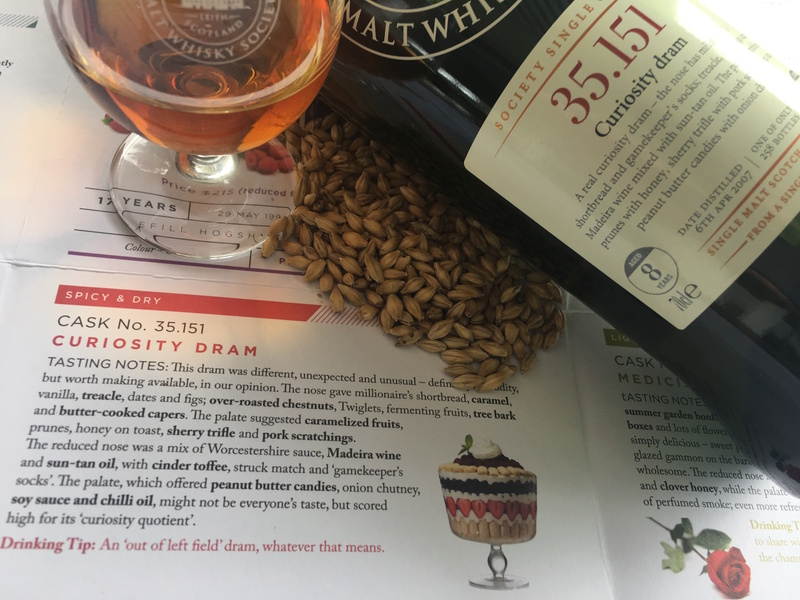 The cask is just leeching flavour and complexity into the spirit really early, and in this case of 35.151 creating a very rich, nutty, dark and sumptuous malt. 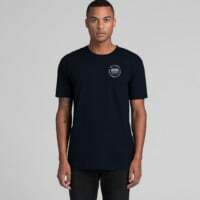 French Oak: this is pretty straight forward. It’s French Oak wood used in the construction of the cask. If we’re getting really technical, it’s likely either Sessilis or Pendunculata French Oak from French national forest originally. It would also be very likely from the northern controlled forests in colder climate where it can take up to 200+ years for the oak trees to gain enough girth to be ready to turn into casks. The oak up in the cooler climate also tends to have a closer-spaced wood grain from these tight-knit trees, which for the wine industry is perfect in the profile of creating wine that interacts with the wood in a much slower and controlled manner. This is especially in contrast to American oak. That’s a lot of detail about one cask! But one thing from all of this that I often like to remind whisky enthusiasts of: don’t get too caught up in the cask. I like to think of it like Pareto’s Law: 80% of the flavour of whisky comes from the cask, the environment, etc. 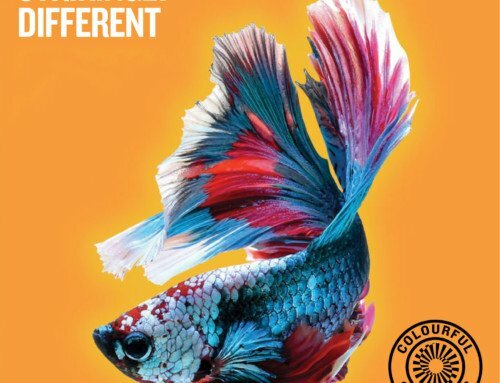 The other 20% comes from the spirit. Often too much emphasis is placed on the cask with little regard for the spirit quality coming off the still, and sometimes heavy and rich wine casks can ‘mask’ or hide the spirit a bit. 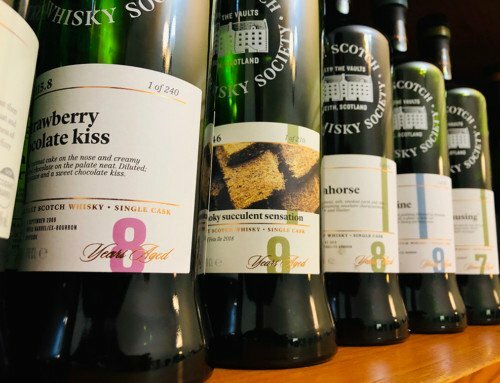 This is why I often love tasting the official distillery bottlings from these distilleries to see their ‘base spirit’ quality in a core expression, which is often ex-bourbon casks. 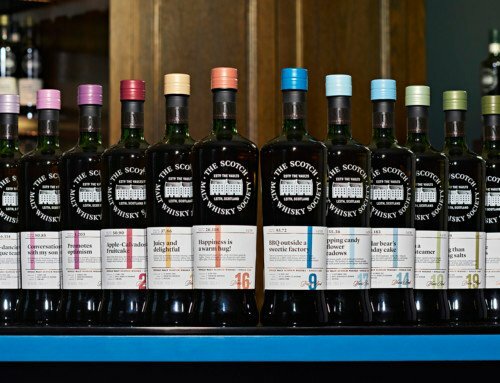 A lot can be gleaned from this and over time you’ll develop an extra appreciation for the somewhat more exotic casks and even cask strength single-cask ex-bourbon expressions we bottle from that same distillery. 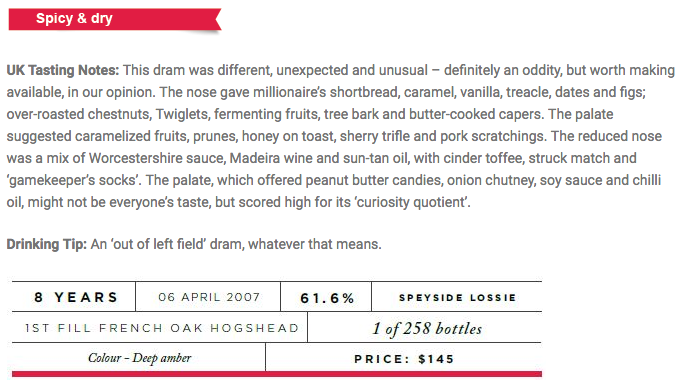 So that’s a lot of little detail that makes up a release like 35.151 ‘Curiosity Dram’. While to the casual drinker this may seem unimportant, for others you may find some fascination in the history of a cask and it’s effect on the spirit. This is all part of the Society ‘tapestry’ of fascinating oak management and depth of true flavour and character in a Society cask. 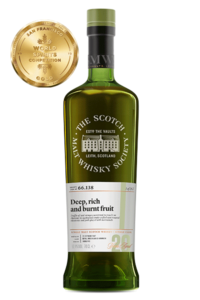 Personally, the idea that we can enjoy a cask strength, single cask, 8 year old, 1st fill French Oak hogshead Glen Moray that’s been rigorously selected by our Tasting Panel, for only $145, is an absolute steal for a cracking good dram!